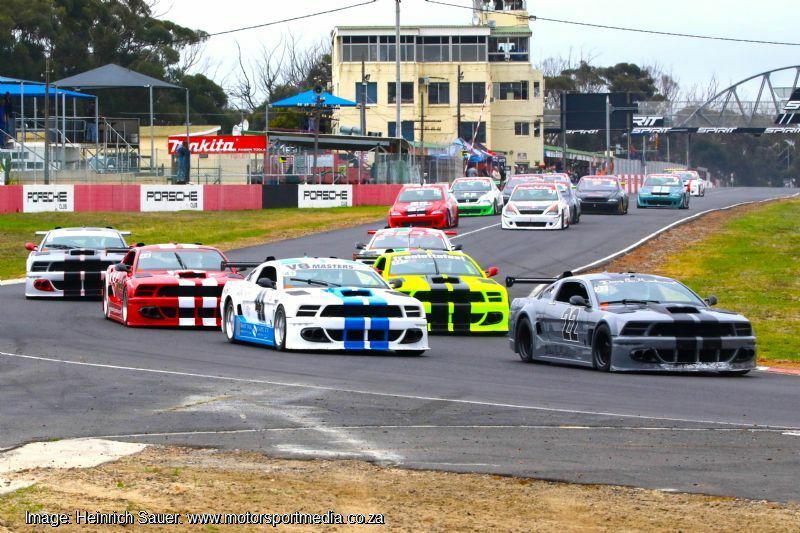 The Cape V8 Masters race identical 347kW Ford V8-powered machines developed by the late Owen Ashley to provide a thrilling equal playing field reserved for more mature drivers. 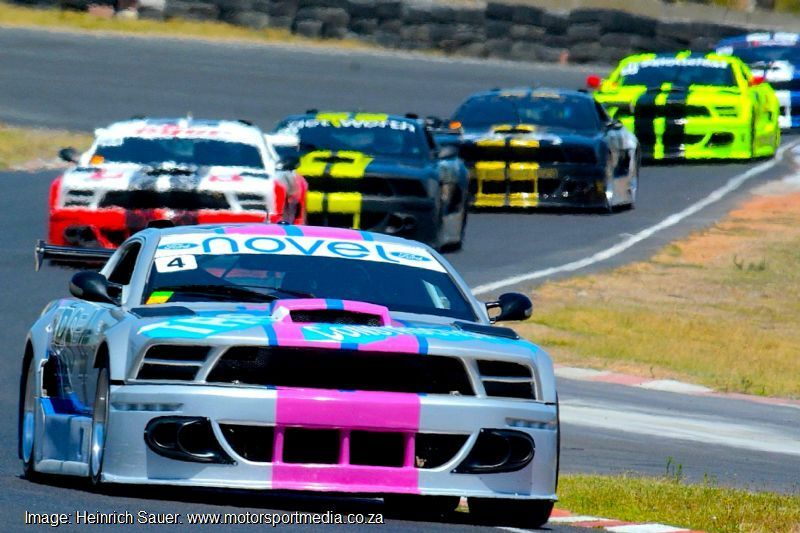 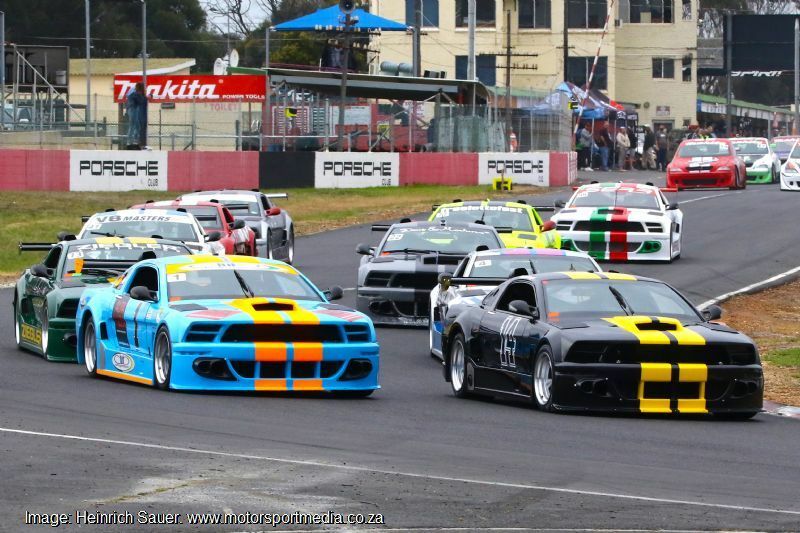 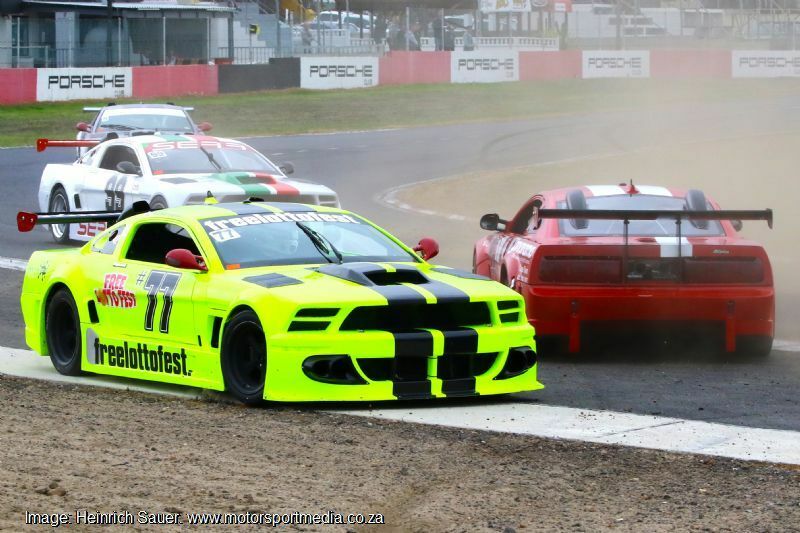 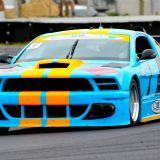 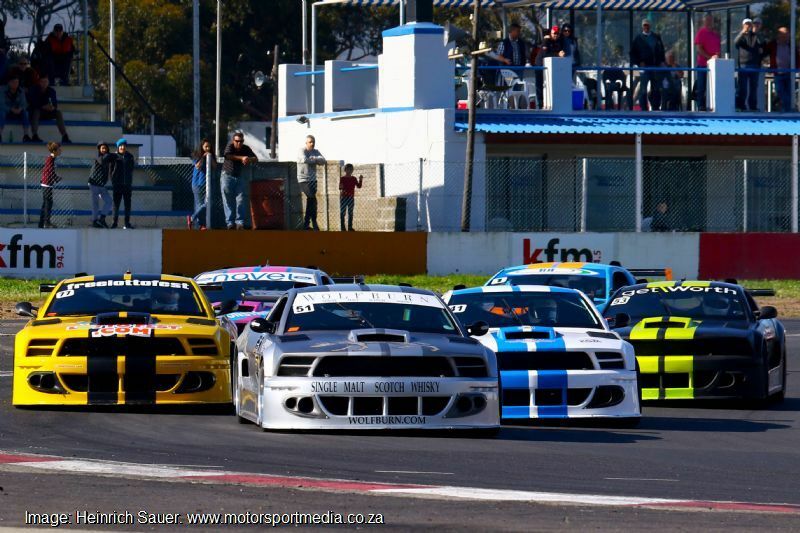 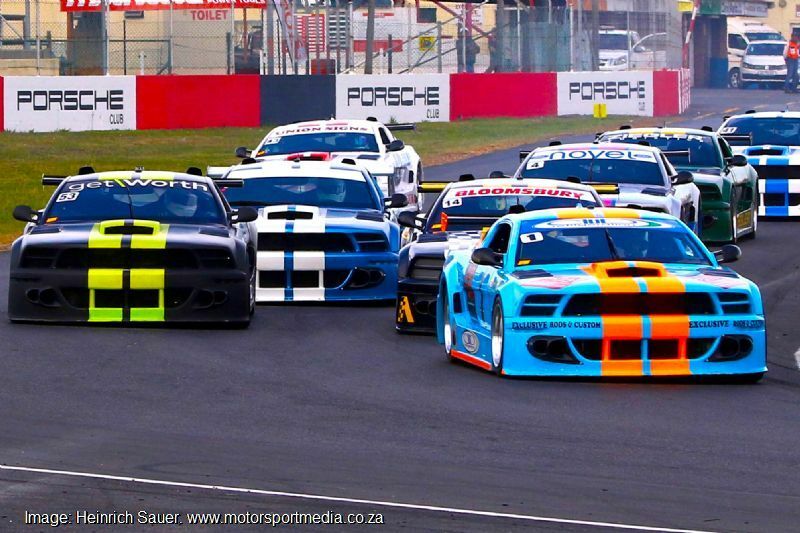 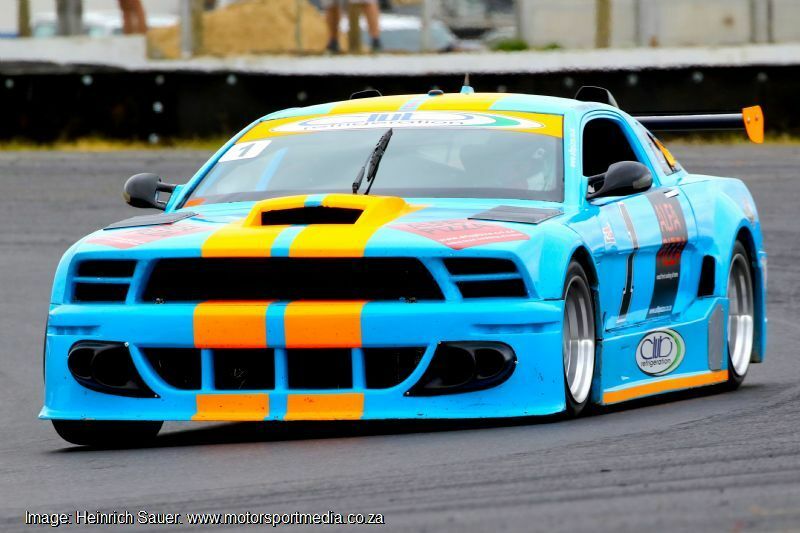 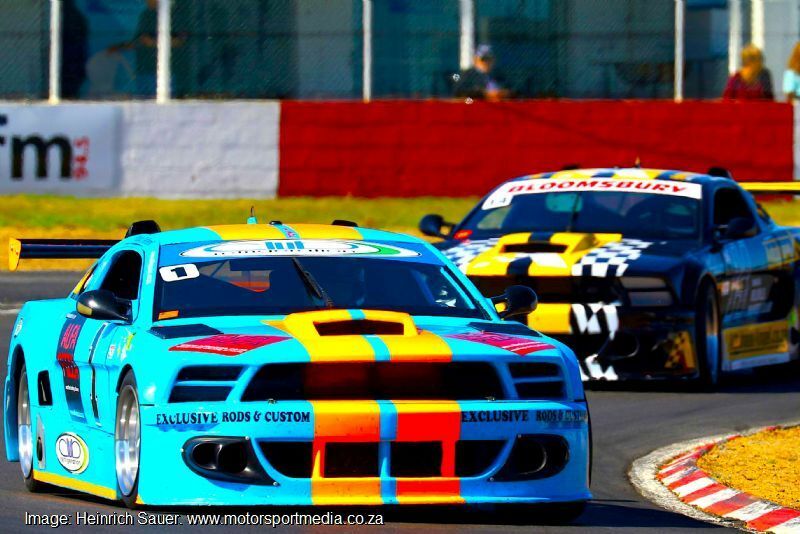 The cars that look like Mustangs are in fact custom built racers and they compete mainly at Killarney in Cape Town, where the series is based in the new pits. 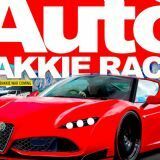 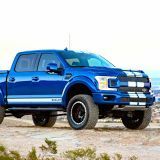 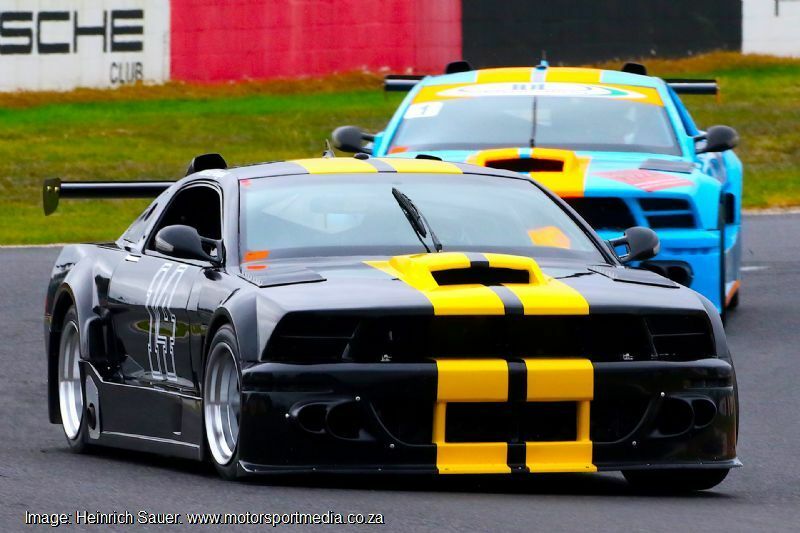 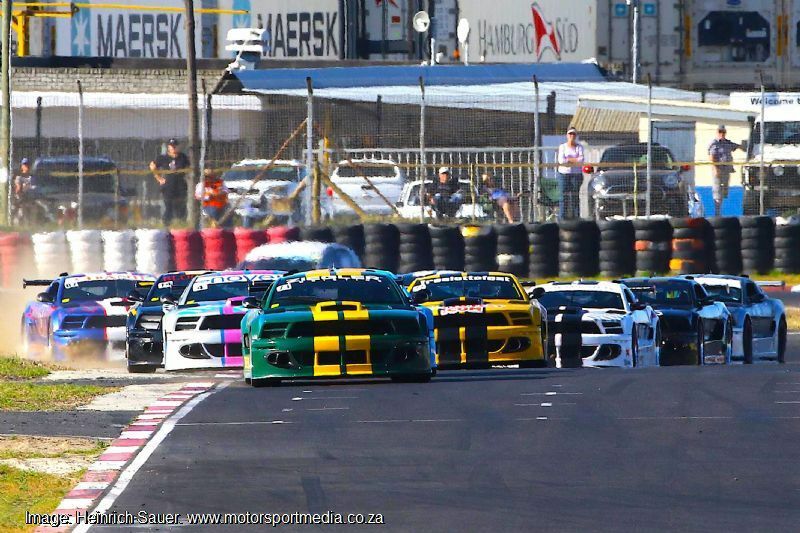 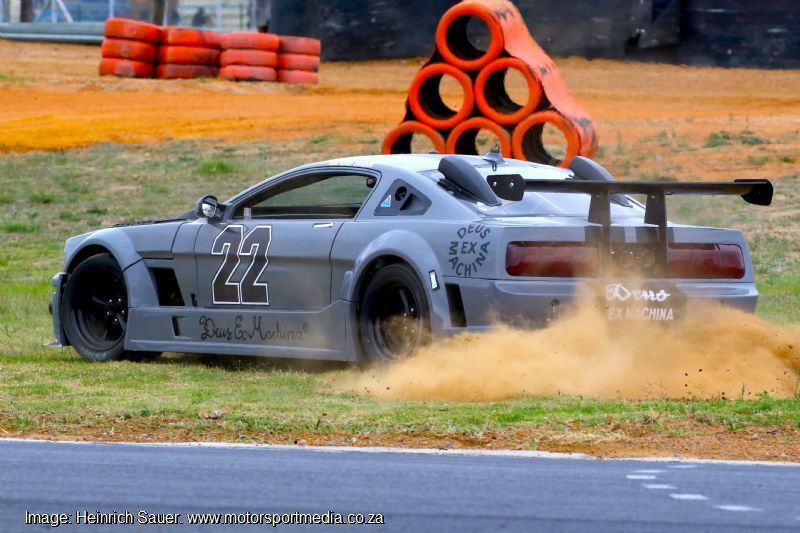 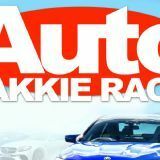 V8 Masters does travel to away races through the year too and while it is Killarney-based, V8 Masters also attracts several upcountry gentleman racers who prefer to do their racing in the Cape. 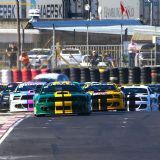 The series is limited to drivers older than 40 years and races in two classes — the quicker Gold and Silver, each counting towards its own title.